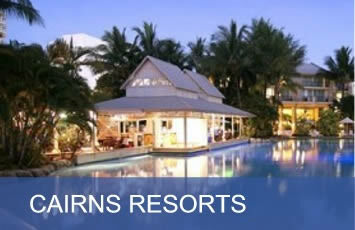 The Cairns region has an accommodation option to suit all tastes and all budgets. From stunning Island Resorts and luxury 5 Star Hotels to Backpacker Hostels and Family Apartments, it's all on offer in Cairns. Cairns Accommodation is generally split into 4 main areas - Cairns City, Cairns Northern Beaches (which includes Palm Cove and Trinity Beach), the Island Resorts on Green and Fitzroy Islands and Port Douglas. Most Cairns City accommodation is centrally located and a short walk to the CBD, shopping, Marina and main Tourist Areas. You'll find the whole range of accommodation on offer. Cairns Northern Beaches are a little bit more laid back than the city and suit the holiday maker who doesn't want to be in the thick of things. Whilst all levels of accommodation can be found on the Northern Beaches, there is a large number of Serviced Apartments which specialise in Famiy Accommodation. Virtually all tours will pick you up from the Northern Beaches, therefore a Rental Car is not necessary, although still a popular option as it gives you freedom to explore and will save on transfer costs. 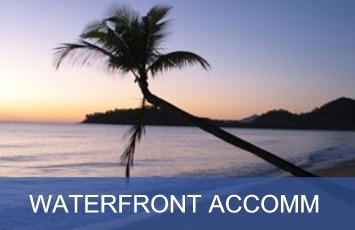 Most Northern Beaches accommodation is located very close to the beach. All Beaches offer safe swimming with Lifeguards in busy seasons and all have a safe swimming stinger enclosures in place in the summer months. 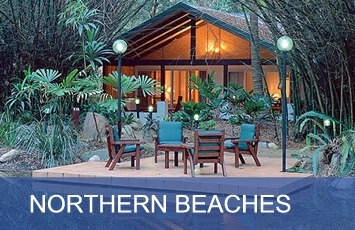 Palm Cove and Trinity Beach are the most popular of the Northern Beaches, with lots of accommodation options. 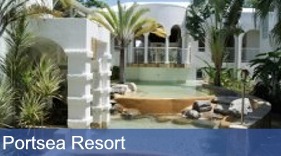 Trinity Beach is very popular with families, while Palm Cove is fast becoming the "Spa Capital of Australia". Clifton & Kewarra Beaches while also spectacular are much quieter. Holloways Beach and Yorkeys Knob are also popular with families and while being closer to Cairns they are also closer to the Area's biggest river which can affect the water's clarity (or "blueness"). located just under an hour north of Cairns, Port Douglas may be well known as Queenslands 'playground of the rich and famous', but this tropical paradise caters to everybody. 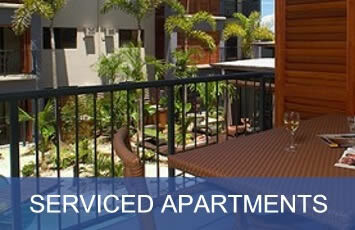 While it has it's fair share of '5 star luxury' Port Douglas has all levels of accommodation. Pretty much every accommodation option in Port Douglas is walking distance to the beach, although if the nightlife, restaurant and cafe culture interest are what you're after, you would be well advised to stay close to the centre of the action, Macrossan Street. With Port Douglas's proximity to the Daintree rainforest it makes it the perfect destination for Nature Lovers.  A small number of Cairns tours will offer transfers from Port Douglas, however you may be better suited choosing Port Douglas based tours or taking advantage of a Hire Car.